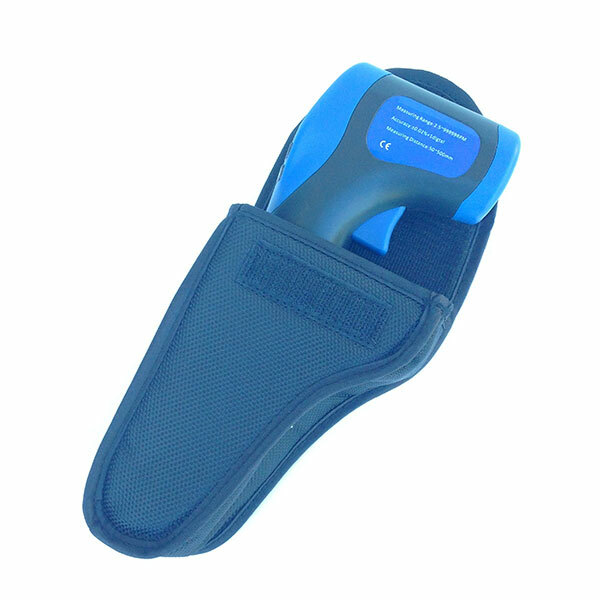 The Non-Contact Data Recording Laser Digital Tachometer is a high tech non-contact tachometer that is one of the leading speed measurement instruments across similar products in the market. It uses the latest technology of micro-chipset to deliver consistent accuracy during operation. 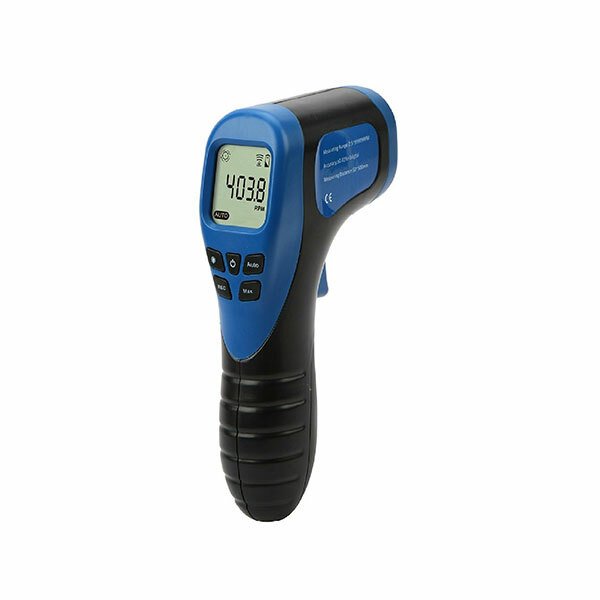 With this non-contact digital tachometer, you will be able to choose either manual scanning for different measurement or automatic for continuous readings without pressing the trigger. This sizeable The LCD display with backlight display makes it easy to read and enable users to work in low light intensity environment and the automatic power off conserves your battery, as well as 60 sets of data storage with recalling function. 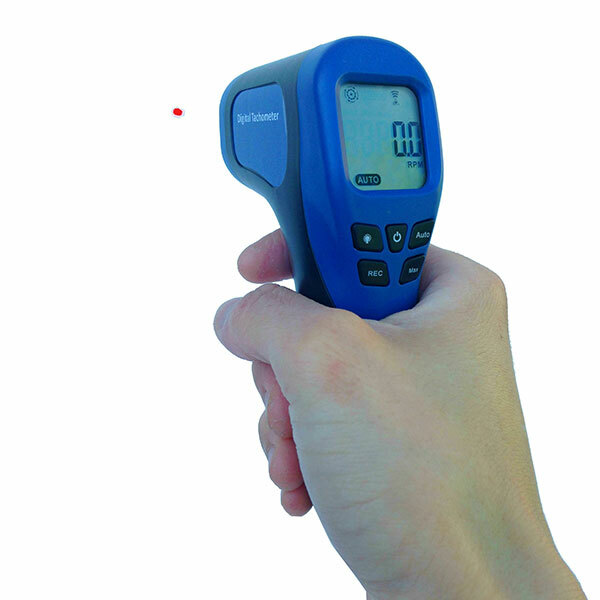 Other features such as MAX, MIN, AVG, data hold etc are also included in this modern design gun type tachometer. It is useful for automotive, engineering and other relevant industries. Selectable Automatic or Manual measurement. Up to 60 sets of data record & recall. MAX. / MIN. / AVG. value record function. Record time interval setup function. 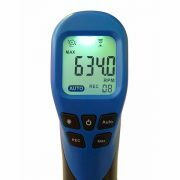 Highly visible LCD display with white backlight. Automatic or manual power off.